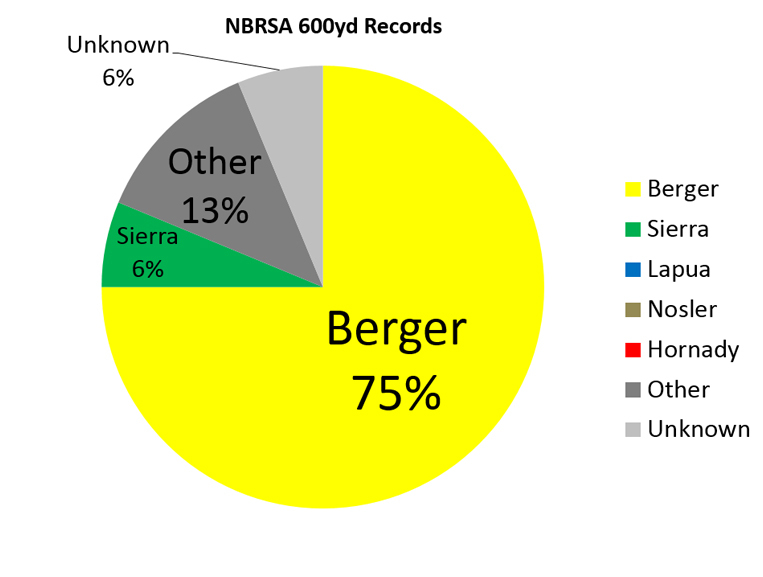 Recently, we started contacting National and World record holders to see what kind of bullets they used. 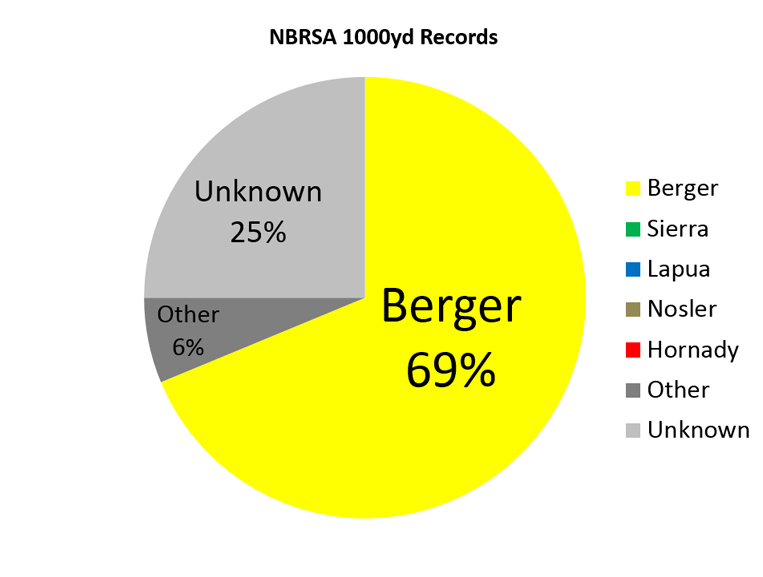 We found that above all else, more record holders say that they used Berger Bullets to achieve their records. Don’t take our word for it, see the findings below! 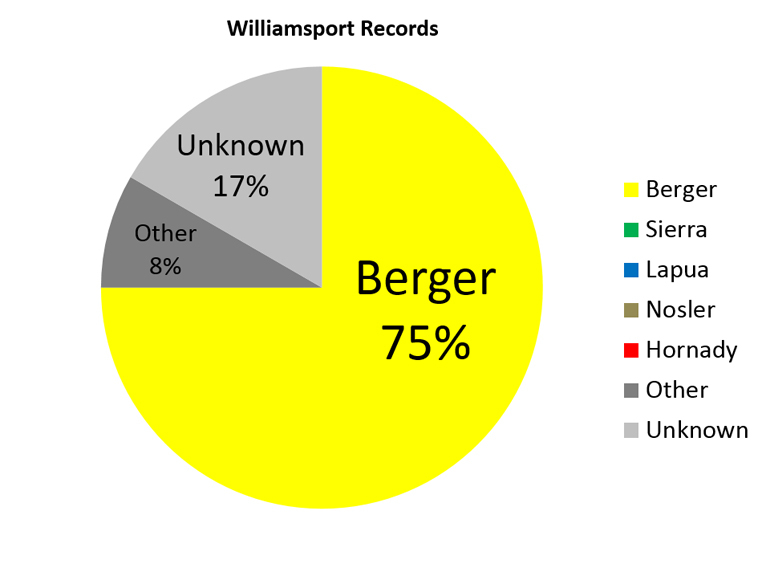 Attempting to contact many of these individuals will be an on-going process, but we wanted to share what we have found so far. If you are one of the record holders listed as “Unknown,” please call us at 480-898-2726 or email rneal@capstonepg.com and let us know which bullet you used to set your record. 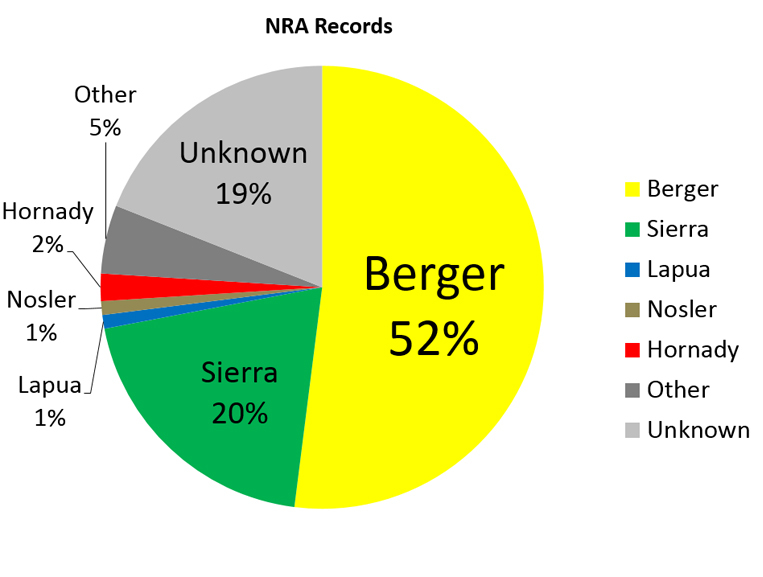 Click on the pie charts for more details on each category.